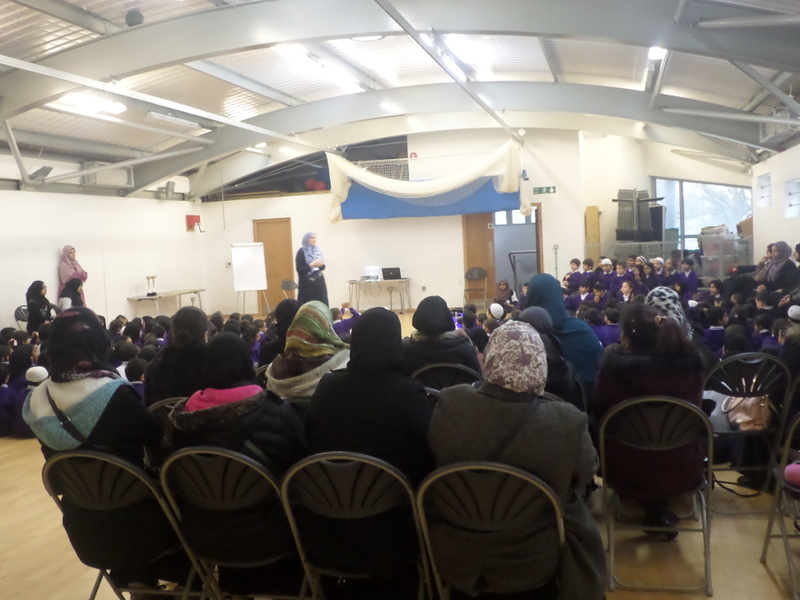 Congratulations to Year 3 class Ibn Sa’d on a delightful assembly on their 3 Faiths Forum project with Simon Marks Jewish Primary School. They re-enacted how the project was conceived, what it achieves and how different faith communities can learn from each other. There were some wonderful performances coupled with an inspiring presentation of the photographs from their shared learning journey. 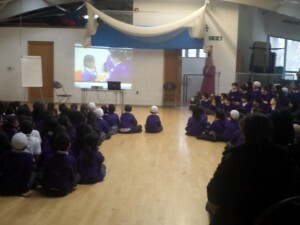 Well done to the Ibn Sa’d children, class teacher and learning coach for an outstanding performance and angelic singing!